Fire will cause significant damage to your home and property. Depending on how long it takes to extinguish a fire, some of your most prized possessions may be lost, whereas other portions of your home may be unaffected as the flames were unable to reach a particular area. To recover and restore what’s left after fire damage, consider the services of a Tulsa fire restoration professional to guarantee that the job is done with excellence. 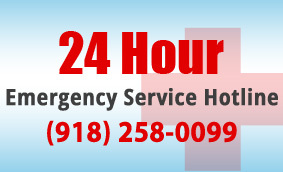 ServiceMaster by Ike is one of these reliable disaster restoration service providers that uses a team of dedicated and highly trained professionals to restore your home and property back to a perfect condition following a fire. Don't keep things that are damaged beyond repair and don't hesitate to demolish any parts of your home that are badly burned. The first step toward getting things cleaned up is to do everything you can to get air moving in and out of your property. Open windows, doors, cabinets, and utilize box fans. 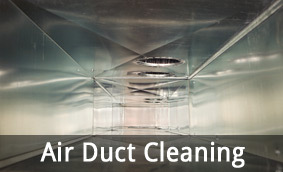 This can help reduce smoke odors and help reduce moisture and water build up. Fabric items are common places for soot and smoke odors. To remove soot from fabrics and upholstery, vacuum them thoroughly with the hose attachment without the use of a beater bar or brush, otherwise you will press the soot deeper into the fabrics. 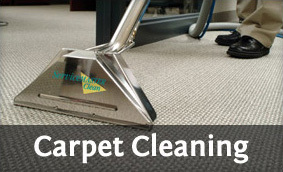 Soot on nonporous surfaces like glass or metal can be wiped with simple spray cleaners and paper towels. On porous surfaces, you want to use a chemical sponge and a cleanser designed for cutting grease. Painted surfaces such as drywall, hold soot and smoke odors remarkably well. Stripping the old paint off and repainting your walls can help in reducing the musky smoke scent. If you have hardwood floors, you may want to consider stripping and re-varnishing them for the same reason. Although hardwood floors are less susceptible to harboring smoke odors, it is still a risk. Remember all of these items are to be done at your own risk. If you feel like you may cause additional damages when attempting to clean items after a fire, wait for the professionals to arrive. 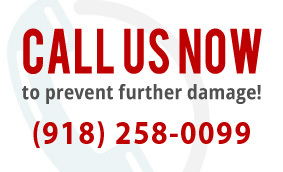 For fire damage restoration and cleanup services, contact the experts at ServiceMaster by Ike.